Scrapbook Journeys is now a month, and 1 week old!! 😀 😀 What better time to rave about my blog’s Nomination(s) for the Liebster Award?! I love Birgit’s positivism that is written all over her blog. You cannot possibly leave her blog without a smile on your face. 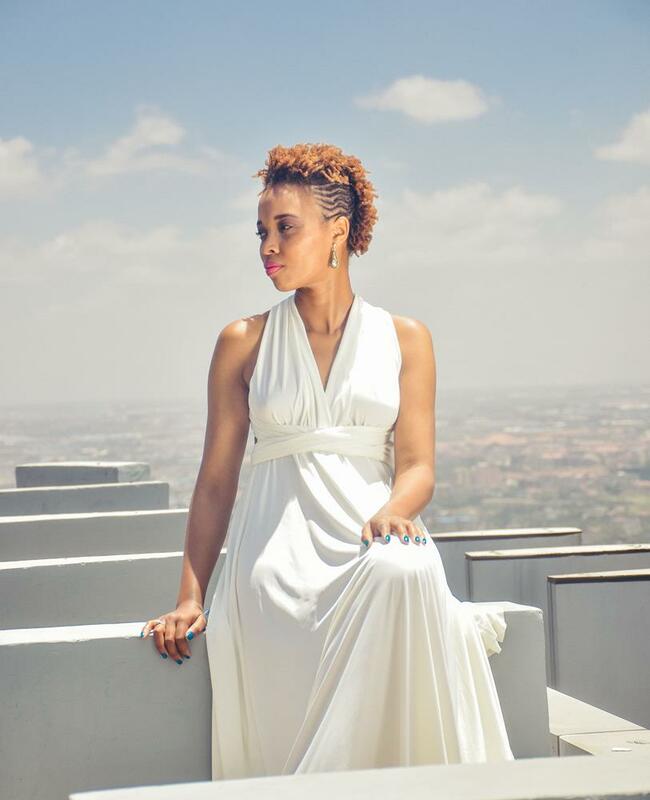 Based in South Africa, her bright personality shines through in her blog posts. Joy Sheehan is true to her art; she is not afraid to tell it like it is on her blog! Hailing from New York, she is passionate about wildlife, particularly reptiles and amphibians. Now that is authentic courage and passion. To spread the love, I will nominate 5-10 blogs, a little later on. What are 3 facts about yourself? I talk to myself-a lot! I have conversations and laugh at myself. It makes life more interesting-I guess. I can be a perfectionist, particularly when I really care about something. Sometimes I have to remind myself to slow down. What is your blog’s niche or focus? I love writing as well as traveling…it’s a Yin meets Yang, sort of thing. I hope to inspire others, like me, who have dreams of travel, but don’t know where to start. My daily mantra is- ‘Start where you are’, and ‘You do not have to go far away to travel’. What is your favorite city or country and why? Rwanda has been my favorite so far. It is breathtakingly beautiful- there is a scenic view everywhere you turn! The people are super friendly. What has been the most frustrating thing about starting and running your blog? Finding someone who would bring my vision to life was rather tough. Thankfully, I have met some amazing people through the frustrations, and it was all worth it. What is one thing from home that you crave while traveling? What is your favorite travel item or product? Converse! 🙂 They are super comfortable and perfect for sightseeing. What is one major accomplishment you hope to achieve for your blog? If you could collaborate, partner, or work with one brand or company who would it be and why? Certainly Converse. I love their brand! That, plus Converse comes with me wherever I go! Honestly guys, think about it…we are a romance waiting to happen! HINT! Which social media channel do you love the most and why? I would say Pinterest, as it is such a wealth of information! It was a great help when I was setting up my blog, and is still a wellspring of ideas. If you could travel to 3 new countries this year, where would you choose? 1. Write a blog post about your nomination. On your post, thank the person(s) who nominated you, and post a link to their blog on your blog. Try to include a little promotion for the person who nominated you. 2. Display the award on your blog by including it in your post and/or displaying it by using a widget or a gadget. 3. Share 10 Random facts about yourself or come up with questions for the nominees to answer. 4. Nominate 5 – 11 blogs that you feel deserve the award, with less than 1,000 followers. 6. Inform the people you’ve nominated and provide them with a link to the Liebster post. All the best to the Nominees 🙂 Stay Inspired! Great stuff Marion. Keep it up! Liebster Award Nomination - love.laugh.explore. Congrats that’s nice. Your writing and photos leaves someone feeling like they are already there. looking forward to reading more and more of your posts. Yaay! Thanks Nelius, it means a lot. I appreciate the reads and comments each week from you 🙂 You are amazing! I can’t wait to share more of my travels, thank you! Wish i would re nominate you again for the good job you are doing. Thanks to the two who have appreciated the good work your doing. keep up and let the sky be the limit here. Go for it as you know what you desire best. Those countries have two words as well they all start with an S’ besides i know someone special traveled at least two of the countries. May the Lord God grant you your wishes. I hope Converse will come through for you one day as well your great work get published on the Huffington Post and featured on BBC. Kudos and share the Majical Kenya we have. Yaaay! Thank you for the affirmation 🙂 I am grateful for the comments, and support! Indeed I pray that all these things come to pass and more 🙂 Thanks for reading my dear. Amen! A girl is talented. Nice list you have there.